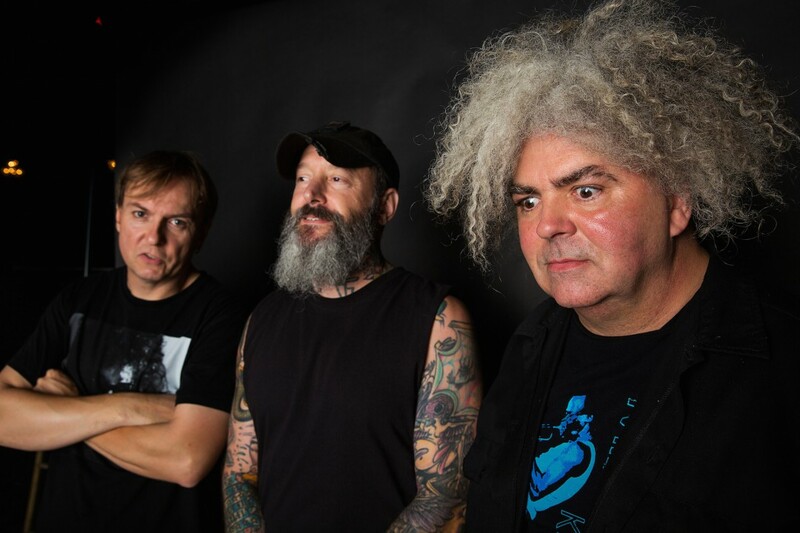 Melvins are touring Europe this Summer. Check out the tour dates below. The band released Pinkus Abortion Technician in 2018.